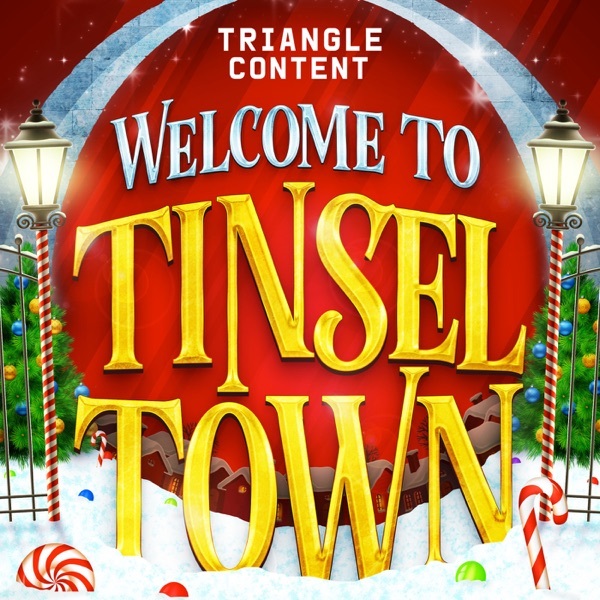 Welcome to Tinsel Town | Listen Free on Castbox. Imagine a magical world where it's Christmas every day. It really exists and it's called Tinsel Town.